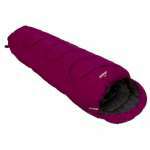 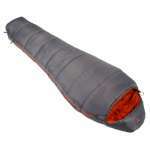 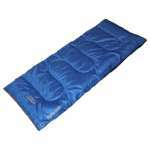 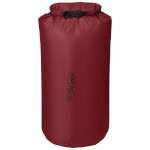 The Vango Nitestar Alpha Junior Sleeping Bag is an excellent season 2-3 sleeping bag suitable for individuals up to 155cm tall which makes it a great choice of sleeping bag for keeping your little ones cosy when camping and enjoying sleep overs. 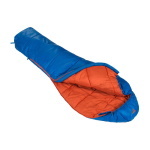 This sleeping bag is part of the incredibly popular Nitestar range from Vango which has an offset double layer construction, insulated shoulder and zip baffles and a soft and breathable brushed inner to offer your child comfort and warmth. The Junior Nitestar Alpha offers a great combination of performance, quality and affordability with a relatively small pack size making it a fantastic bag for if you are planning to take your youngster camping, caravanning or if they are going on a Scouting expedition!